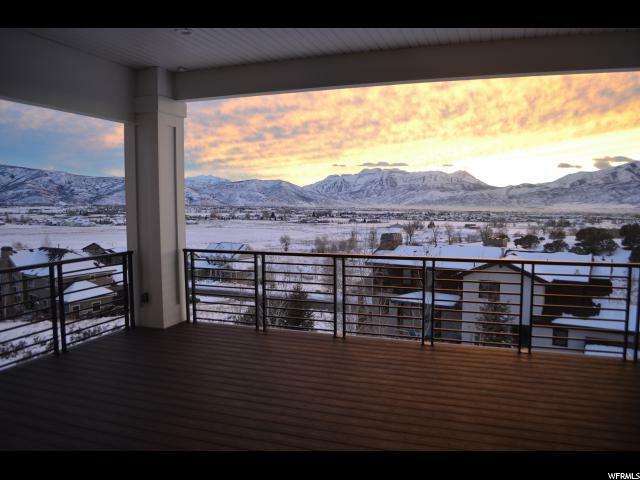 Stunning Heber property is now available! 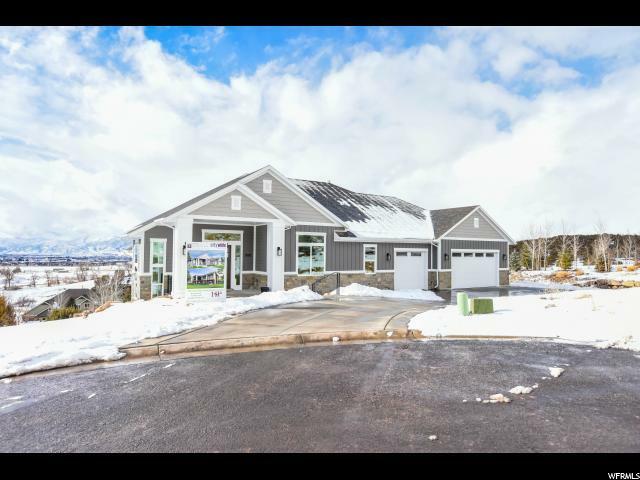 This new construction home boasts views of the entire Heber Valley and unobstructed Timpanogos. 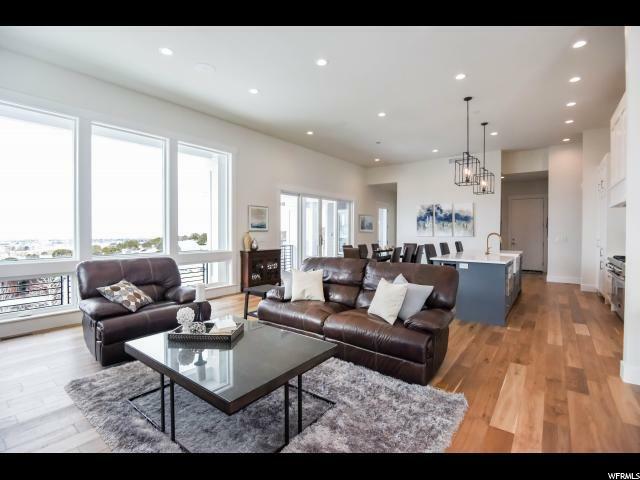 5500 square feet with 12 foot ceilings on the main level and high end finishes. Thermadore appliances and contemporary finishes with a farmhouse flair. 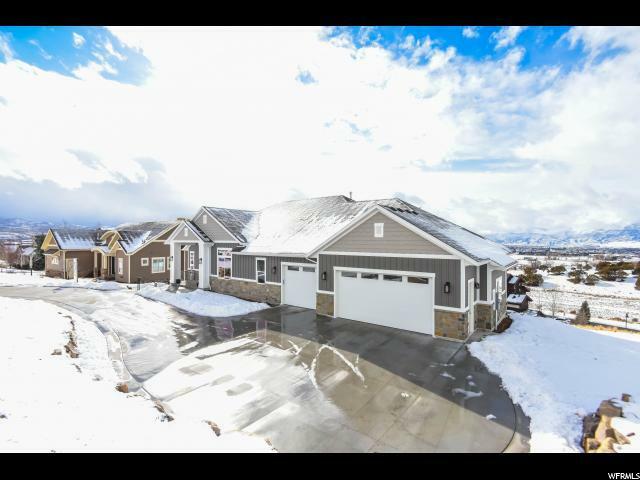 Main floor is 2 bed 2 bath and the basement is 3 bed 2 bath with a full wet bar outside a prewired theatre room with stepped floor. Trex decking and stone and Hardiplank exterior. On one of the best lots in The Crossings at Lake Creek.